It’s been one of those days where I woke up with plans and the universe laughed at me. Nothing, absolutely nothing, on my to-do list has been checked off today. Plenty got started, but nothing got done. Have you had one of those days before? It’s NaBloPoMO days like this that can send me into a tizzy, and (embarrassingly) almost did today. However, I caught myself. I looked at the simple Thanksgiving decorations that sit atop my dining table, and I began thinking about the upcoming holiday and my many blessings. 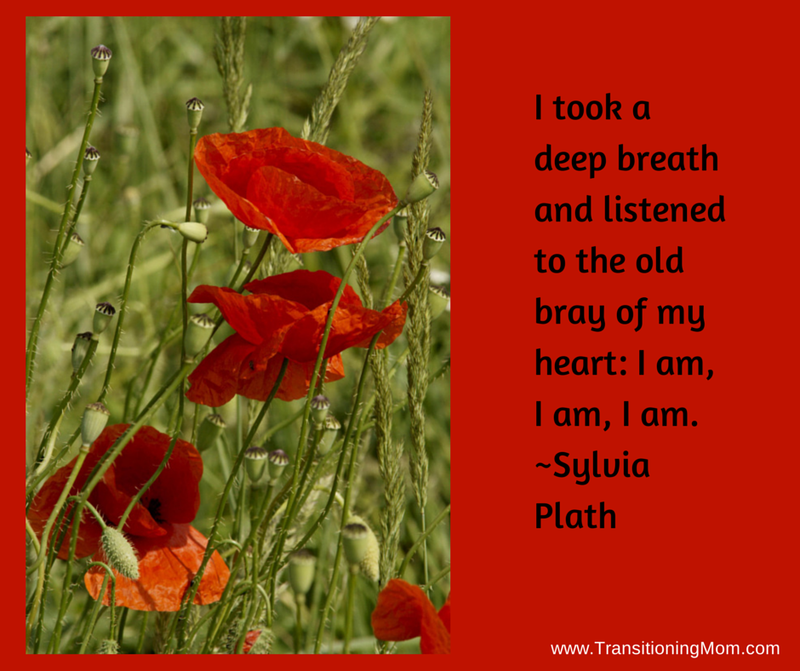 Then, I took a deep breath and listened to my heart. I want simplicity and joy in the days ahead, not stress, but that is not what was reflected in my t0-do list. It’s time for a reset, I’ve decided, and to spend an evening with my heart and not my planner. Thanksgiving is my favorite holiday. I’ve got a lot to do over the next few days — making pies for a fundraising project, and finishing work — but I’m determined to breathe and count my blessings. What difference will getting stressed make in six months? Next month? Glad you had a nice quiet day. I really don’t mind the obligations — it’s more how I react to them. Perfectly stated Mary. We must honor the need to step back and shut down just for a moment! Enjoy your moments :)! Short, sweet and I completely understand. Were you peeking? I think we all share the same look and feelings at this point in the month, Cathy. Though if I wasn’t sharing this journey with you and our great friends, I may have given up by now!